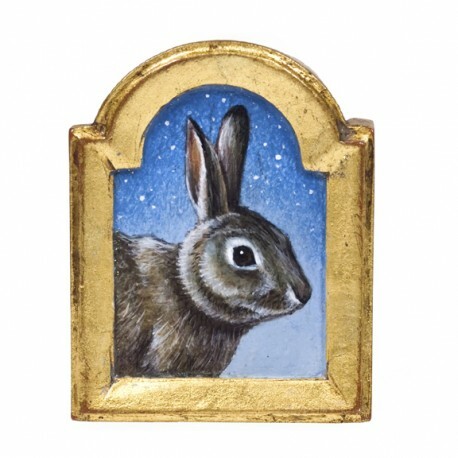 Exquisite detail in this hand painted brooch by Christina Goodman. This has been sold but it’s a beautiful example of Christina Goodman’s work. Email us to see what’s currently available.